That was revealed by the company last week on 29th Novemeber 2018. GA-ASI is looking for Japanese companies that would be able to host capabilities and services such as fixed-base operation services (airfield facilities, ground support equipment), support services for command and control systems integration, Intelligence, Surveillance and Reconnaissance (ISR) support services, long-term data storage and machine learning, continued data analysis from flight demonstrations conducted near Iki Island in May 2018, as well as engineering, modelling and simulation capabilities. Within the period from 10th to 23rd May 2018, GA-ASI performed a series of flight demonstrations near the Japanese Iki Island in the country’s Nagasaki prefecture with focus on its Guardian RPA. During the demonstrations the aircraft monitored a volcano, fisheries, and demonstrated detect and avoid activities. “This was the first demonstration of a long-endurance RPA by a private company in Japan,” said GA-ASI. The major goal of these flight demonstrations was the collection of data, which could be used for scientific research, related to the changes in ocean temperature and maritime domain awareness. The relevant data was collected through the sensors on Guardian RPA, which included cameras for stabilized optical and infrared video and a long-range maritime surface-search radar. 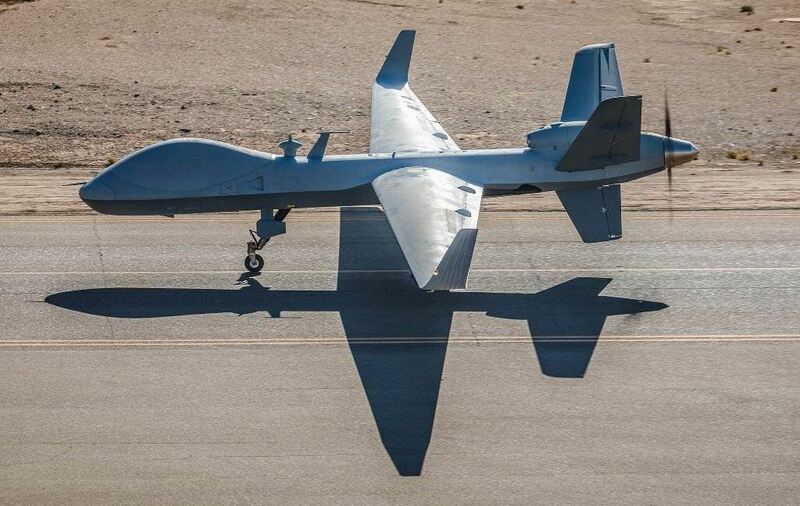 General Atomics Aeronautical Systems, Inc. is a leading company in the field of design and manufacturing of reliable RPA systems, radars, and electro-optic and related mission systems, among which are the Predator®RPA series and the Lynx®Multi-mode Radar. The company also makes various ground control stations and sensor control/image analysis software, develops meta-material antennas and provides pilot training and support services. Reaper, Predator, and Lynx are registered trademarks of GA-ASI.